UK Aid support for Age International’s Better Health programme provides healthcare and home-care to nearly 400,000 older people in 4 African countries (Ethiopia, Mozambique, Tanzania and Zimbabwe). 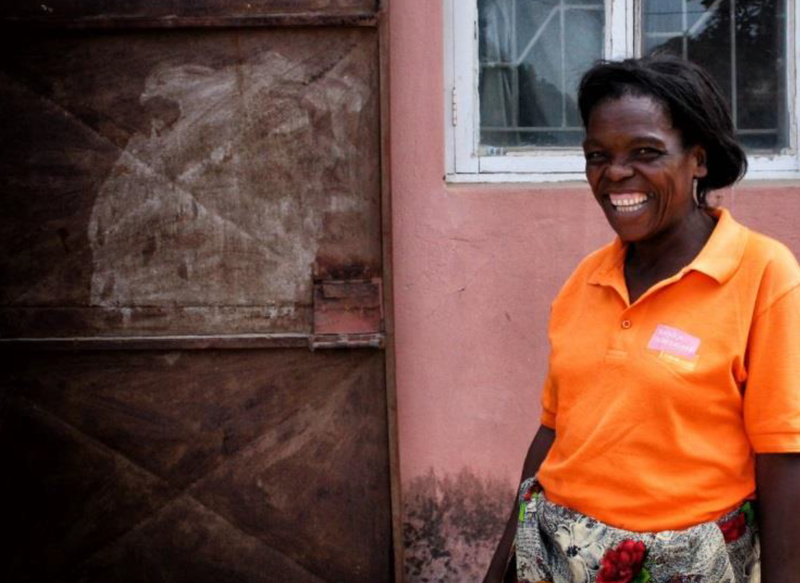 Amielia lives in Maputo Province; she is a beneficiary of Tinhena, the ‘Association of People Living with HIV’. She never married; has two daughters and two granddaughters, including a 5-year-old whom she cares for. Amielia is HIV positive. She has faced a lot of discrimination because of her status. As a result, she is homeless. Amielia is a member of Tinhena; they have given her a place to stay and they are building her a new house, next to their office. Through Tinhena, Amielia has become a volunteer for the Better Health programme. She helps people to get tested and to take their anti-retroviral drugs (ARVs) in the correct way. 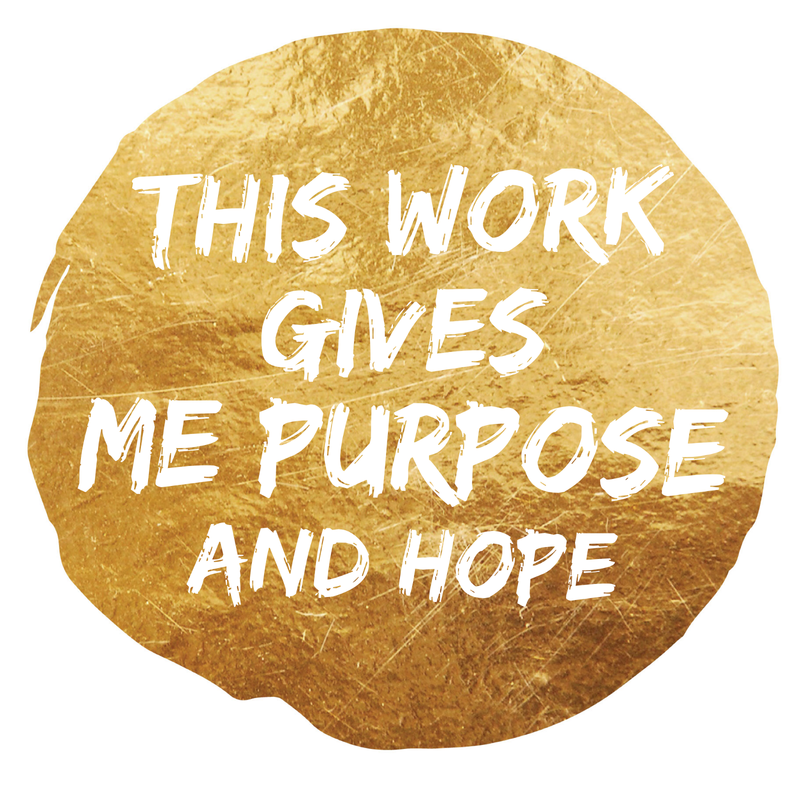 Before, Amielia was suicidal; now she says this work gives her purpose and hope. When I started to become sick, I was always going to the hospital. They kept giving me different medicines, thinking it was an infection. Nothing worked. One day, I woke up with a rash and pain in my pelvic area. So I went to a private doctor that I knew, who said: ‘It might be a skin problem, it might be another issue, but let’s check everything to be sure’. That’s when he suggested I have a test for HIV. I agreed and the results were positive. I was living with my sister and her husband at the time. Before, living with them was good. The problems started when I knew I was HIV positive. After the diagnosis, I wasn’t allowed to touch anything in the house. I had to cook my own food separately and eat by myself. My own plate, my own spoon — everything was separate. I wasn’t even allowed to fetch water, because they thought I would infect them. It made me feel very, very bad. Normally in our tradition, the family cares for the sick person. So I thought — now that my family is abandoning me, how will I survive? I thought they would support me. But it was the opposite. I also didn’t have any information or knowledge about the possibilities of living with HIV for longer. I didn’t think I had much time left. So I thought: ‘I might as well die now’. I wanted to commit suicide. As an Activist I give people advice; I take them to the hospital; I tell people that it’s important to get tested for HIV and try to encourage them to do so. A lot of people don’t take their medicine. Often, people don’t have enough food to take with the drugs — so I tell them, even if you don’t have much, take the pill with the small amount of food that you have. I also make sure they’re taking the treatment at the right times. I enjoy being an Activist very much. Doing this work helps me — it makes me hopeful about living with HIV. Now I know that HIV doesn’t have to be a death sentence. Each time I counsel someone, I learn more and more about the disease and I give myself hope. I feel good because I’m busy. When I’m busy, I don’t have time to think about loneliness or my disease. The day passes quickly. Before, my morale was very low. It was very difficult even just to accept that I was sick. After all these years, my morale is much better. I can understand my problem now.